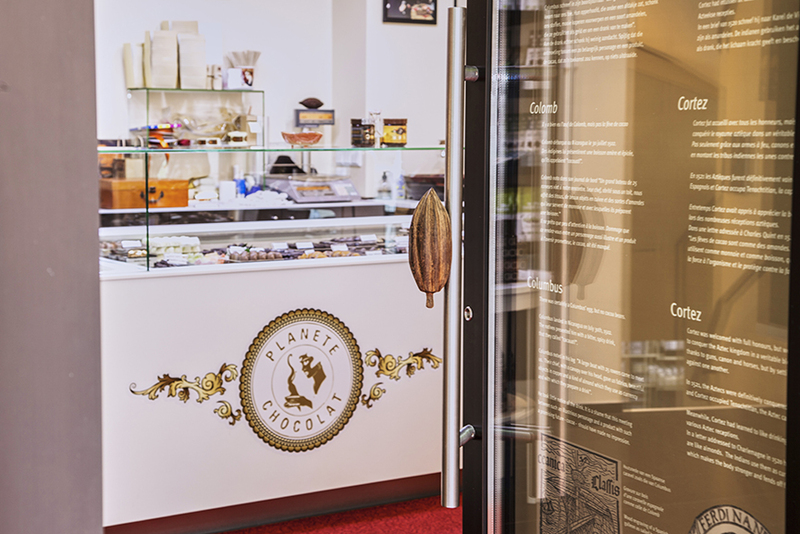 Chocolate lovers were present in crowds on Monday the 20th of June at the Nuremberg Centre to welcome the chocolate artisans from Planète Chocolat for the opening of their second shop centred around the theme of gluttony and of the traditional Belgian chocolate. 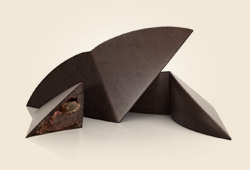 Gourmets will be able to discover the best of the Belgian chocolate through different artists’ pralines, truffles, caraques or by enjoying a homemade hot chocolate pure ganache, which will undoubtedly be a source of fantasy for the greedy! 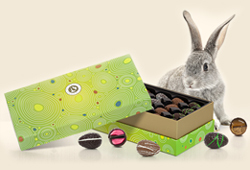 Planète Chocolat is first and foremost a team of hedonistic, talented and passionate chocolate-makers who strive to make known to the world the culture and savoir-faire of the Belgian chocolate artisans. 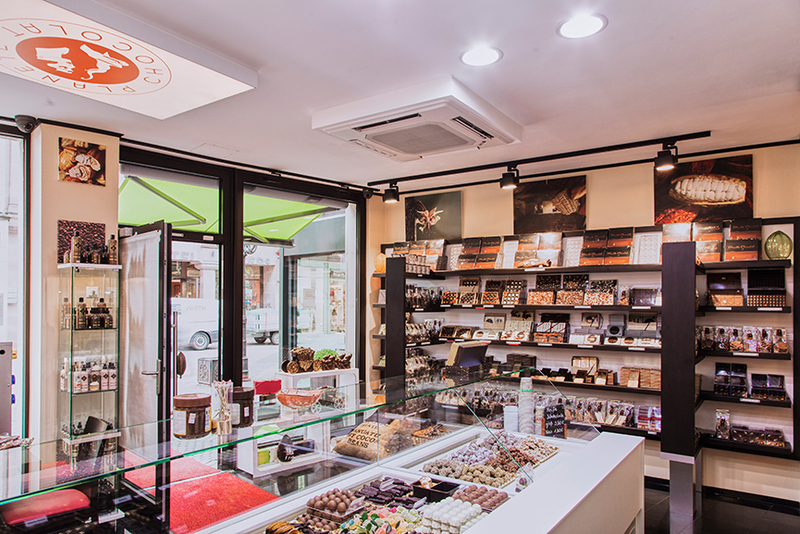 Based on this mindset, the store’s second storey will be entirely devoted to production workshops where chocolate and praline lovers will have the opportunity to watch demonstrations and discover the fascinating story of chocolate production through mini interactive workshops.